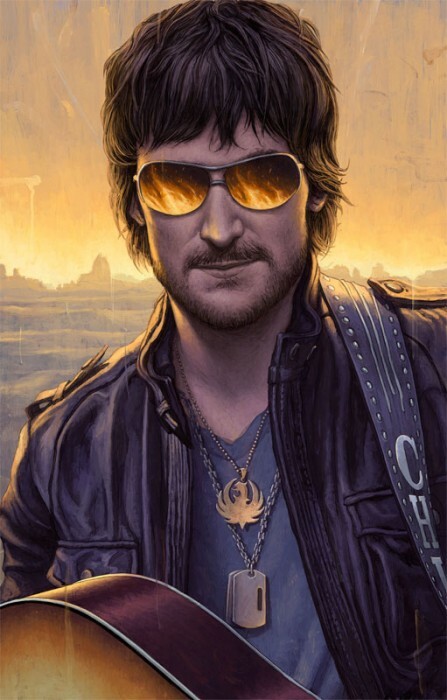 Here’s another stunning portrait created by the super talented RORY KURTZ for Rolling Stone Magazine headlined “A Country Rebel On A Wild Ride.” This was for the record Review on Eric Church’s new album The Outsiders. Simply stunning Rory! 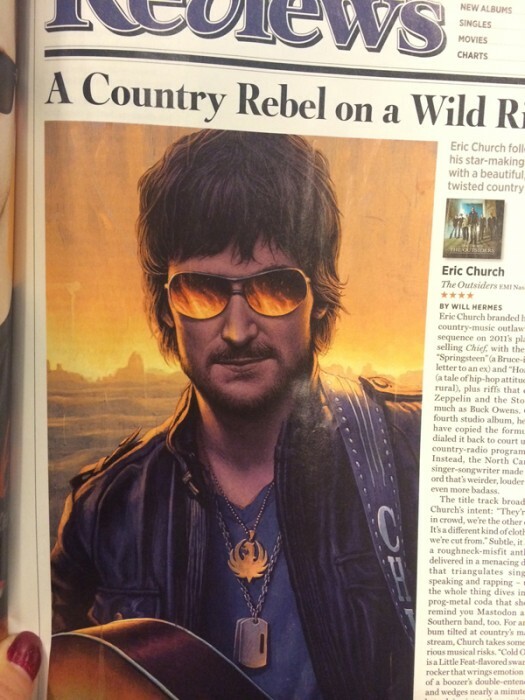 Thanks again Matt for yet another amazing portrait to add to our Rolling Stone portfolio.